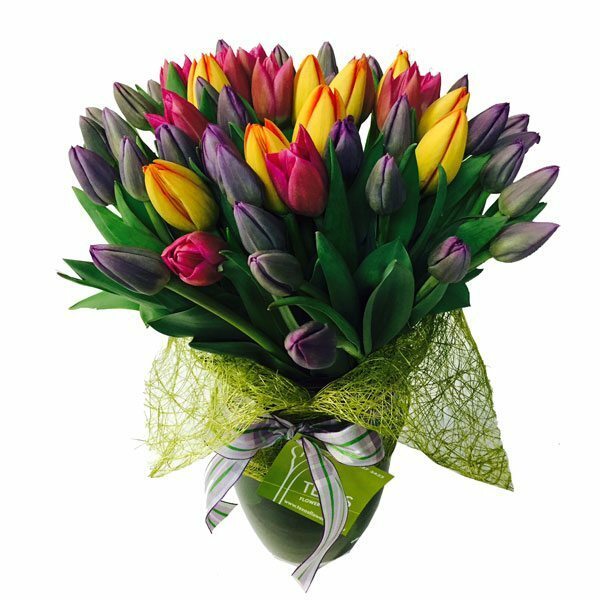 Industry leader with over 25 years experience, We are an online florist situated in hip Port Melbourne. We are dedicated to creating outstanding flower arrangements, using the freshest and most vibrant flowers available. Our staff are talented, passionate and committed, always bringing a unique and innovative approach to their craft. We are devoted to excellence in service, design and quality, ensuring friendly and professional service at all times.